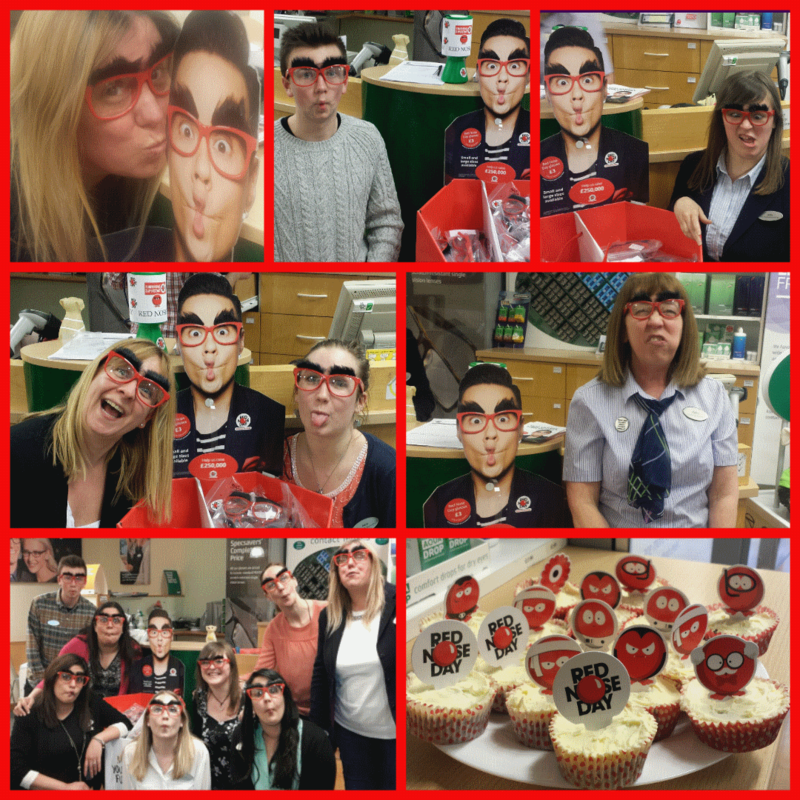 The Caterham store went all out to raise money for Comic Relief by hosting numerous fancy dress days including red day, casual dress day and funny dress day. The team also hosted numerous games and bake sales and to top it all off, some of the staff members even got their legs waxed for the cause! 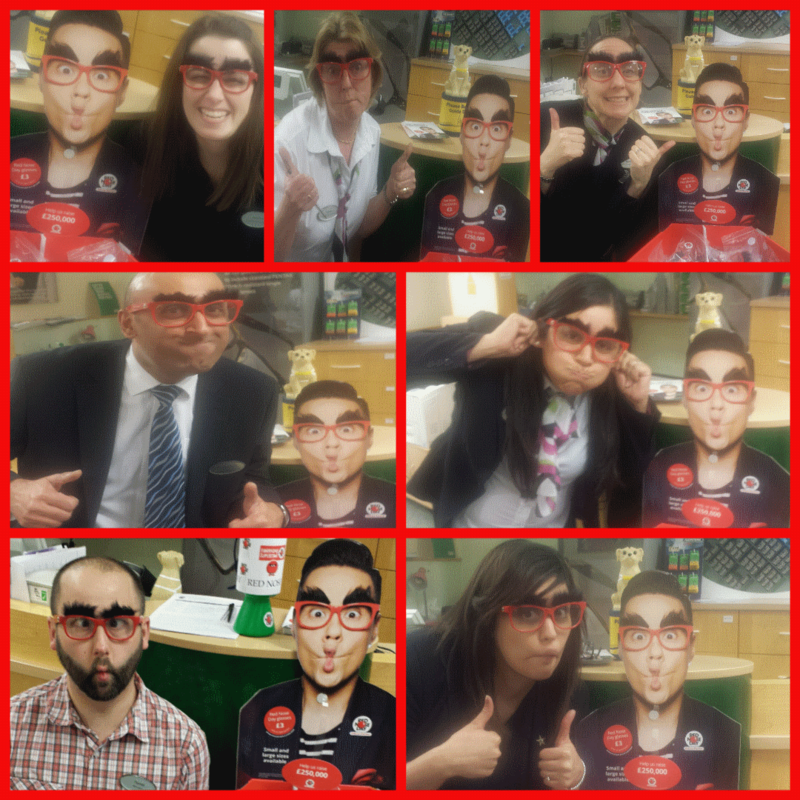 Altogether the team raised a whopping £847.60 for Comic Relief.